Anandam wishes to extend an invitation to join them in celebrating the launch of their new presenting and commissioning series, Contemporaneity, on Friday Dec 2nd at 8 pm at Dancemakers. This boundary expanding and sector-shifting initiative is supported by the Toronto Arts Council Open Door program and offers the kind of questioning, curiosity and opening that seems vital and urgent in our current cultural, social and political environment. The pre-party fundraiser at 6:45pm features wine and appetizers, a silent auction, and guest performers, and is followed by the 8pm launch party with some of Toronto’s freshest and fiercest artists offering a stunning array of talents. Join for the reception and show or just the show only, and celebrate with a fantastic art party. This evening not only launches the Contemporaneity programming but also the start of the fundraising campaign for the coming year. 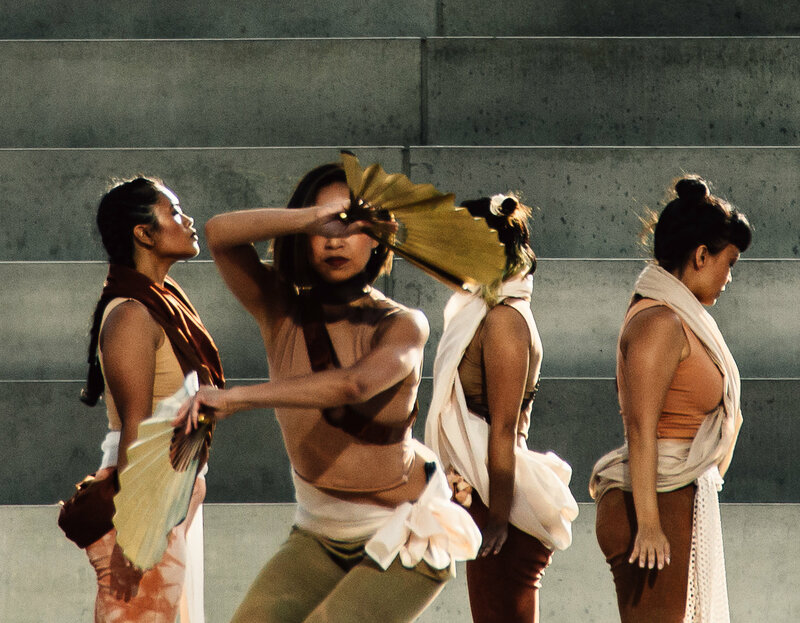 Funds raised will support the continuing evolution of this series, our ongoing Audience In Residence Program (developed with the generous support of the Metcalf Foundation) and the many activities of Anandam; locally, nationally and internationally. The fund-raising goal this year is $15,000. Please consider joining Anandam early for the pre-party or making a donation online through Canada Helps: or contact us for other donation options. Checks made out to Anandam Dancetheatre can be mailed to 38 Abell st, 307, TO, ON M6J 0A2. Anandam offers a tax deducible charitable receipt for donations over $25, and as you know, absolutely everything helps. Please consider Anandam in your end of year giving if you cannot make it out to the launch. Click here to donate. Anandam wishes to acknowledge the generous support of the Toronto Arts Council, the Ontario Arts Council and the Metcalf Foundation.